Abe Lincoln’s birthday is celeberated this weekend. We’re celebrating at the library with open gaming on Monday, February 21. Rock Band 3 and other popular Xbox games will be available to play. Spots are still open in our upcoming Street Fighter tournament! Sign up and bring a friend to compete against. Prizes from GameStop will be awarded for first, second, and third place. There may also be a special prize for best sportsmanship. March Madness & Spring Break are here! Join us for open sports gaming on Tuesday March 23. Play NCAA 2010 on the Xbox and Sports Resort on the Wii. Up to four people can play each console at a time, so bring your friends! The federal holiday we know as Presidents’ Day is officially intended to celebrate George Washington’s birthday on February 22. Lincoln’s birthday falls on February 12, and so a dozen states have chosen to celebrate the third Monday of each February as Presidents’ Day, instead. A few states, including Illinois, also mark Lincoln’s Birthday on February 12. Unfortunately, for most people it doesn’t mean a day off from school or work. This February 15, join us for gaming and snacks in the large meeting room from 3-5:00pm. We’ll have our Xbox and Wii consoles set up, and will be testing out Karaoke Revolution. Join us for Open Gaming on Dec. 29! Wii and Xbox games including Guitar Hero V and Madden 10 will be available. Challenge your friends on our big screens! Where: Large Meeting Room, 6960 Oakton St.
School’s out on November 11 for Veteran’s Day! Celebrate with open gaming. Challenge your friends to Guitar Hero 5, Marvel Ultimate Alliance 2, and other games on our wii and xbox systems. 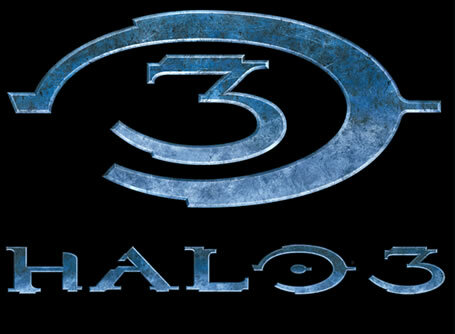 There’s still time to sign up for our Halo 3 Tournament! Show off your shooting skills in our bracketed contest. Single players will compete in groups of four, with the top scorers advancing to the next round. Prizes include Gamestop giftcards and Halo novels. If you’re under 18, we need to you turn in a signed parental consent form. Download it from our website.